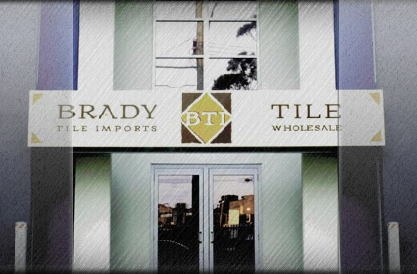 Brady Tile Imports was established by Terry and Mavis Brady in 1978 from the family home in Northgate, Brisbane. 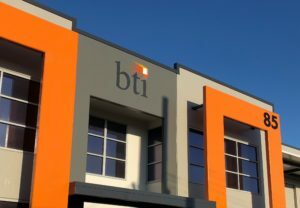 Since then the company has advanced immensely, taking us from the original home office to our current 6000 square metre warehouse, office and showroom facility. However the values and quality of service remains the same as the second generation of Brady’s –Brian, Joanne and Matthew as well as other staff members, continue to uphold the Brady’s philosophy. Brady Tile Imports represents tile manufacturers from Malaysia, China, Italy and Spain. 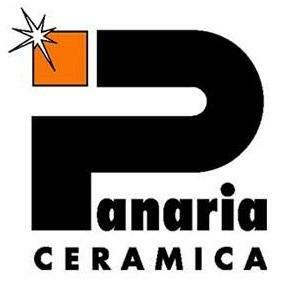 We indent and wholesale high quality porcelain tiles and accessories to the Queensland and northern New South Wales tile markets. Our focus is to promote the best quality and most on trend products in particular the technological developments within tiles, which aim to ensure great aesthetic and performance outcomes. At Brady Tiles we boast over 1000 lines of diverse tiles in many sizes, colours, styles and finishes. We have tiles to furnish all rooms of the home, office, shop, hotel and both internal and external applications. Over the past 40 years our growing family business has built life-long relationships with our clients, manufacturers and agents. These associates continue to provide us with valuable insights and enable us to offer the best possible options and service.